In what seemed like a blink of an eye, NYFW is back upon us, meaning another round of fashion shows, street style, and parties. Rather than the showy concerts and exuberant events of September, the venues take center stage this season, with designers and magazines hosting parties at some of the best new venues in the city. These places will steadily draw in influencers based on these grand events, so they're not to be missed. 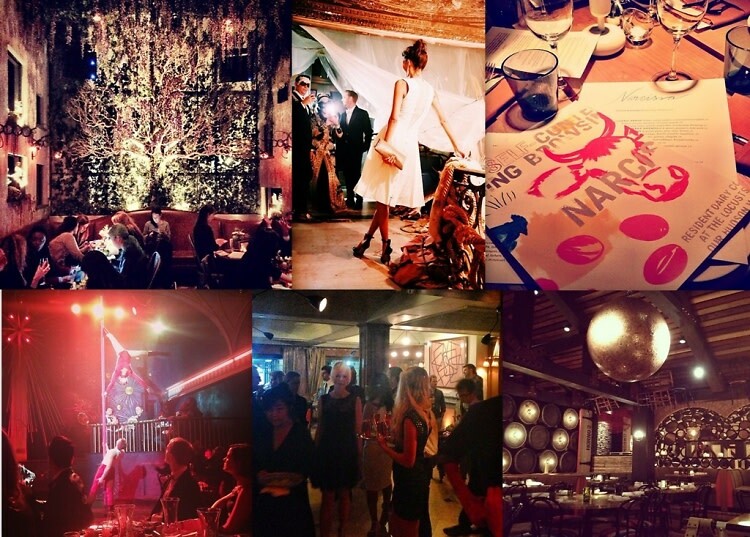 From Andre Balazs' new restaurant to Chelsea's hottest new club, here are the top venues for New York Fashion Week!